Looks as if it has a useful water tank. This model of Unimog can carry up to 4, 000 liters - and can carry them just about anywhere! 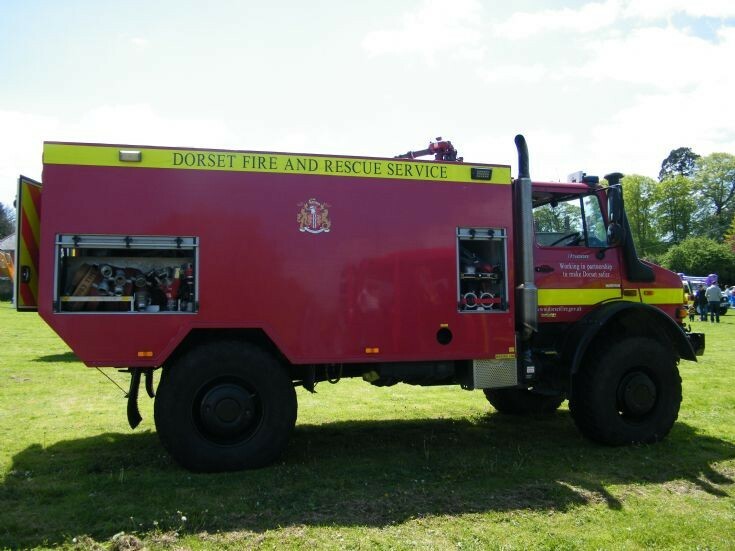 Many have pump and roll transmissions, which make the unit a very useful mobile firefighting platform with its roof monitor - which is usually remote controlled by the driver from the cab on newer units. Added by Rob Johnson on 26 March 2018.